The english version is still under development! 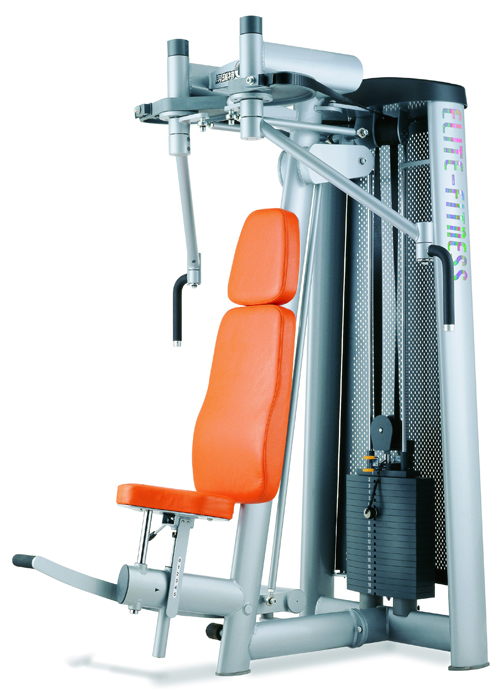 here you can work out on first class gym equipment at your convenience. We have treadmill, Ellipticals, Bikes, fitness equipment, and lots of free weights. You will find us on Fabriksvägen 4 in Östhammar with ample parking space.